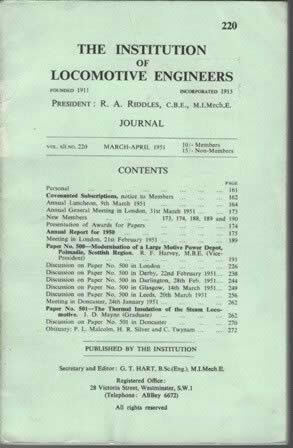 Journal Of The Institution Of Locomotive Engineers March - April 1951. This is a second hand book which has been edited by M I Mech E and published by ILE. 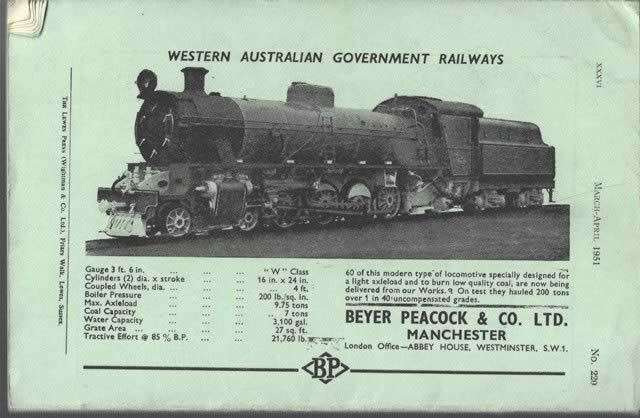 This book is in a Reasonable condition.